About a year ago, I finally made the decision to stop saying, “yes” to everyone. For nearly two decades, I’d felt a certain sense of guilt whenever I wanted to say “no” to family members, friends, or career-related acquaintances—so I rarely did—even though I knew my plate was much too full. However, when I suddenly found myself simultaneously writing day and night, trying to meet a tight deadline, and also traveling four weeks straight to speaking engagements, I ended up in the ER. My heart raced, I had shortness of breath, and there was heaviness in my chest. I was terrified, and while my ER doctor thought I might be having congestive heart failure, I was ultimately diagnosed with having an anxiety/panic attack. So now, I have no problem saying “no,” and I feel so much better because of it. 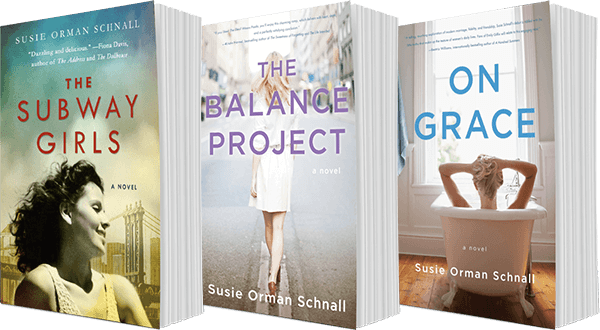 I have more balance in my life today than I’ve had since I wrote my first book. I believe it’s a bit overrated. My mom used to say, “Don’t try to have all of everything. Work on having a “little” of everything you want, and you’ll be so much happier.” I agree with her completely. I think it’s great to enjoy as much as you want in moderation, versus trying to live by an all-or-nothing sort of philosophy. That way you can spend quality time with your spouse, children, extended family members, and friends and enjoy a fulfilling career. Well, interestingly enough, I just can’t seem to figure out how to get in enough “me” time! I love spending time with my husband, family, friends, and readers, but unfortunately, I don’t have a real hobby. My husband worries about that and is constantly encouraging me to do more for myself; however, I don’t tend to make that a priority. I will say, though, that I do love getting hot stone massages, specifically because of how my shoulders feel from sitting for hours in front of a computer, so I’ve at least made a pact with myself to schedule one every single month. I’m much better at not working past 5:00 or 6:00 PM unless it’s absolutely necessary. I made this decision right before the new year, and I can already feel the benefits, both physically and mentally. I’ve really been making a conscious effort toward balancing the amount of time I spend on social media and the Internet as a whole. Right now, I try not to be online via computer or smartphone between the hours of 7:00 PM to 7:00 AM daily. I’m also back on track with getting on the treadmill for thirty minutes every day before I begin working. Getting a hot stone massage! That life really is very short (just as my mom told me), and that we should cherish each and every day as though it were our last. That I am walking fully and completely in God’s purpose for my life, and that there are cures for all major illnesses. A job that wouldn’t allow me (at least for part of each week) to work from my home office. Your Blues Ain’t Like Mine by Bebe Moore Campbell. Act Like a Success, Think Like a Success by Steve Harvey. Activity? Watching “Law & Order” and “Law & Order: SVU” marathon episodes and perusing social media. Food? Dessert—particularly cupcakes or just about any kind of cake! Website? Google–I love researching everything. For the most part, seven. 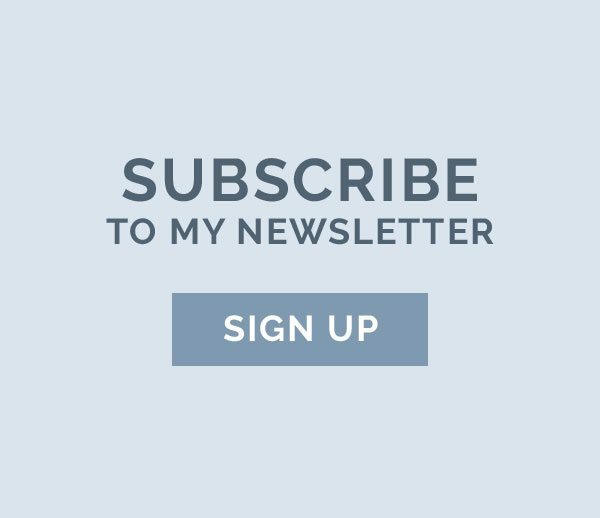 A daily devotional email: “Today’s Word with Joel and Victoria,” the book, The Confident Woman Devotional: 365 Daily Inspirations by Joyce Meyer, and my own emails. I think I: have a purpose to inspire, help, and motivate women, and my goal is to do a lot more in that area. I wish I: could still spend time with my amazing mom, who passed away at age 57. I wish I could eliminate all forms of racism and sexism worldwide. Thank you so much for inviting me to participate in such a wonderful project! I absolutely love all that you’re doing, Susie! 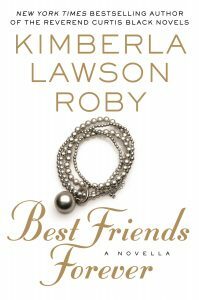 Kimberla Lawson Roby is a New York Times and USA Today bestselling author of 23 books, including Casting The First Stone, Sin No More, A Deep Dark Secret, The Perfect Marriage, The Ultimate Betrayal, and Best Friends Forever. Her 24th title, A Sinful Calling, will be released in June 2016. 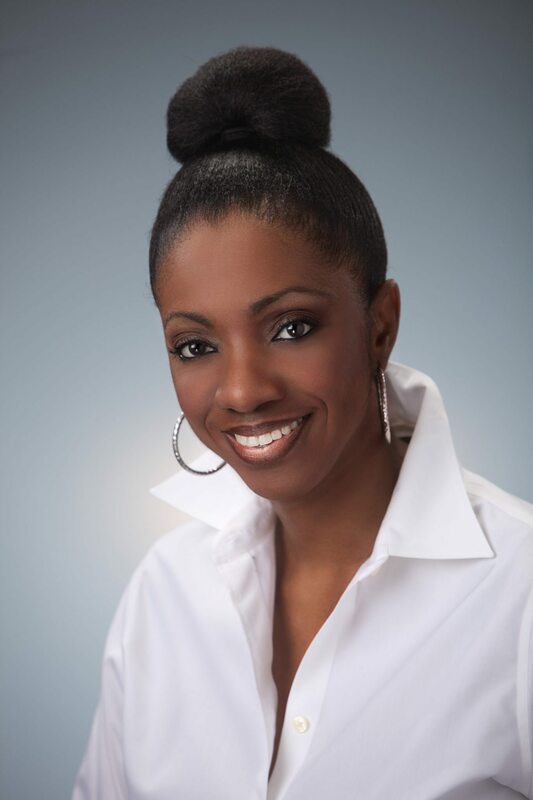 She has been featured in numerous publications such as the New York Times, Essence, Writer’s Digest, The Writer, Ebony, and upscale, to name a few, and she is the 2013 NAACP Image Award winner for Outstanding Literary Work–Fiction. Kimberla speaks at many events around the country, and in 1996, after receiving numerous rejection letters from both literary agents and publishers, she founded her own company Lenox Press. It was then that she self-published her debut novel, Behind Closed Doors, and within two months, she signed with an agent and a major publishing house for her second book. Kimberla resides in Illinois with her wonderful husband, Will, of 25 years.